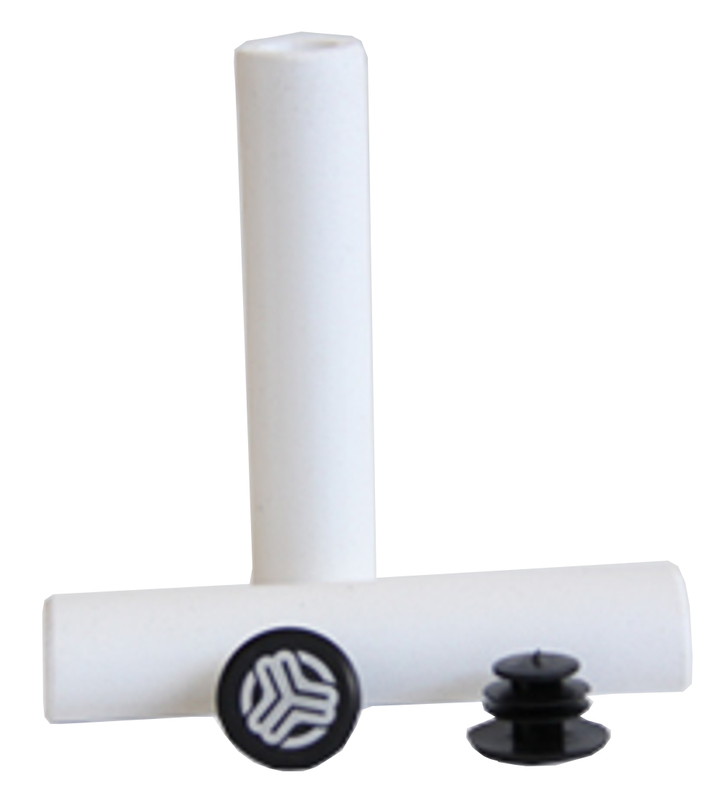 Silicones grips SB3 represent the ultimate in grip. Ultra comfortable thanks to their structure silicone foam that absorbs shock and vibration, they do not even move in the worst situations, making unnecessary the presence of locks. They are also highly resistant to wear and do not fear the weather.